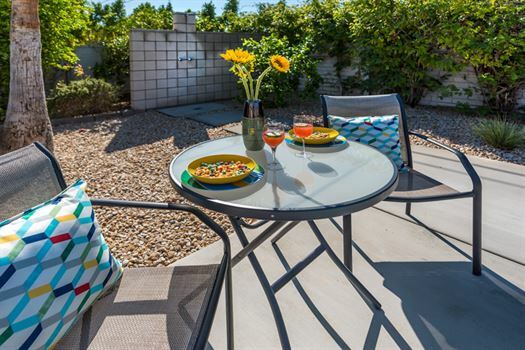 The home is located in central Palm Springs in the Sunrise Park neighbourhood near Sunrise Way and Alejo and adjacent to Ruth Hardy Park, about 3 minute drive to Downtown Palm Springs and a 2 minute drive from the airport, close to shopping, restaurants, golfing, coffee shops, and easy access to the airport. We stayed at Movie star hideaway for a very relaxing week. The home is very comfortable and well stocked. The kitchen had everything we needed ( and is very organized) Lots of towels for the pool. We were happy that we requested pool heating ( in March) and spent the majority of our time outside in the pool and hot tub. We would definitely return to this house again! The house was well maintained, efficient and comfortable. 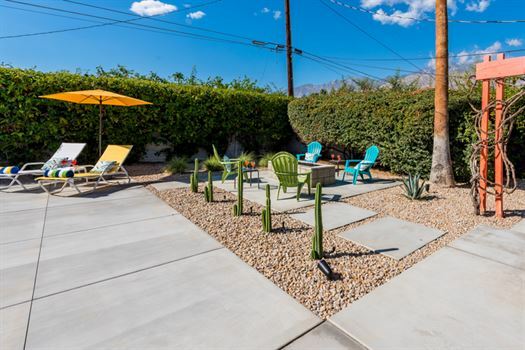 Well located in an attractive neighborhood with proximity to the airport (but very limited airplane noise) and to downtown Palm Springs, you can't really go wrong. We were two families with small children, and were quite comfortable in the backyard by the pool. The view of the mountains from the pool area is beautiful. I would recommend this place to anyone interested in a comfortable, if rather basic house, at a great value. I would certainly book it again in an instant. Thank you to Oasis for making our stay relaxing, pleasant and hassle free! My husband and I just returned from a four week stay at Movie Star Hideaway and we couldn't have been happier with the house or Eva, our host. The photos were absolutely true to the house. 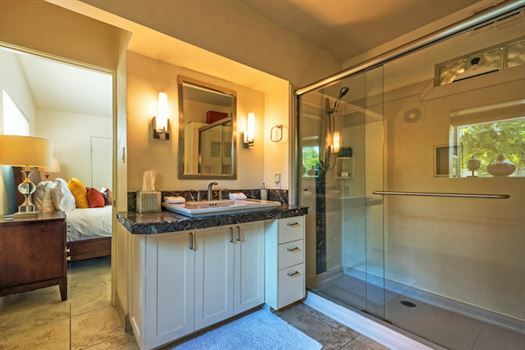 Beautifully appointed, whistle clean and wonderfully stocked with everything you could ask for. Although it was too chilly to use the pool, we loved the ambiance of the private back area and spent many mornings having breakfast on the deck. The neighborhood is lovely and very quiet while at the same time only minutes away from any destination. If you are looking for a comfortable home, I would highly recommend Movie-Star Hideaway. The Movie-Star Hideaway is a wonderful place to stay. 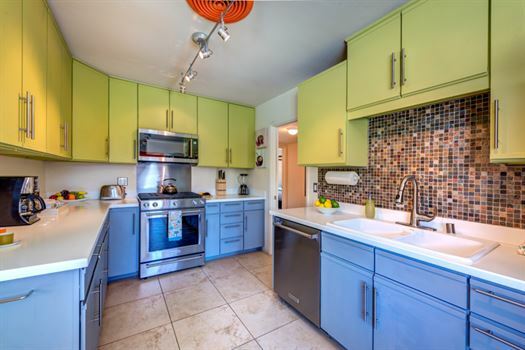 The photos describe the rental in detail but seeing it in person is something you have to experience. Photos cannot capture the warmth and joy this place delivers on a vacation. The hosts were welcoming and accommodated more than enough of our needs. The neighborhood was very quite and peaceful. We will recommend The Movie-Star Hideaway to anyone and we will be coming back soon. Had a wonderful long weekend! Had a wonderful long weekend at the Movie-Star Hideaway. 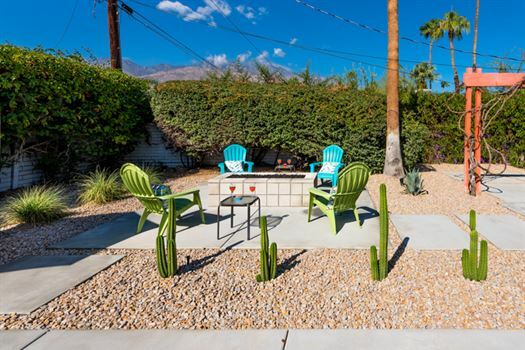 Nice, quiet neighborhood conveniently located close to the center of Palm Springs. Host was great with all details and welcomed us with a pitcher of Margaritas, chips and salsa for a great 4th of July weekend!! 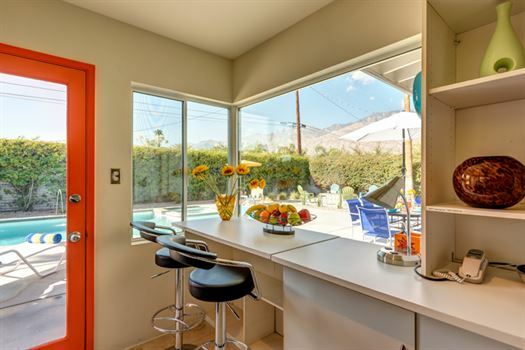 This home was perfect for our home base for Modernism Week in Palm Springs. The house is in a quiet neighborhood close to everything. The is just like the photos. 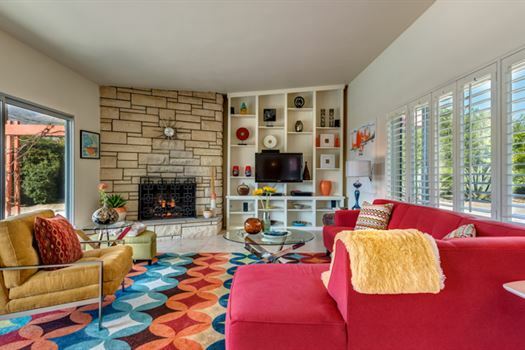 Very mid-century. 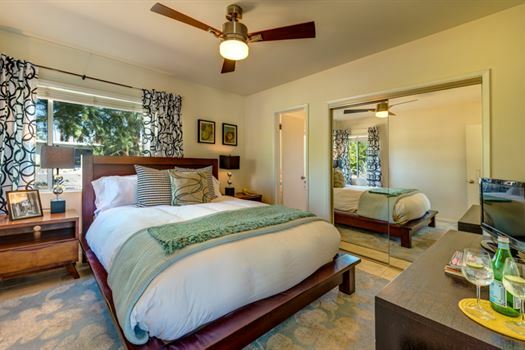 With bright colorful furnishings and artwork. Wonderful! Wonderful house! Really enjoyed our time. 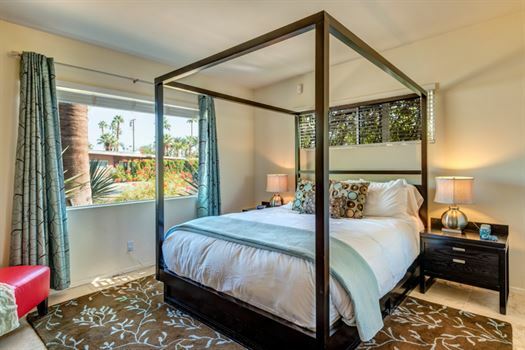 Oasis / Claudia / Michael were great to work with - we felt welcomed & everything was taken care of. . 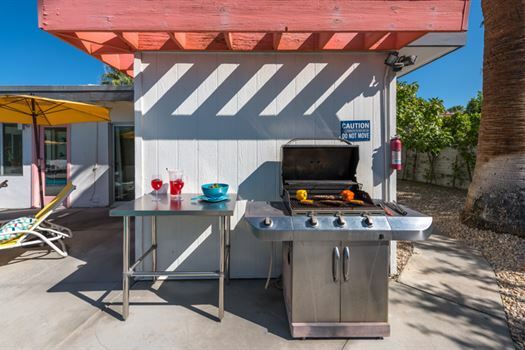 The house has a great layout with amazing views of the mountain while floating around the pool and the home's decor was done in a stylish but comfortable way..also an incredibly quiet neighborhood to walk and close enough to town to enjoy all the tasty food! 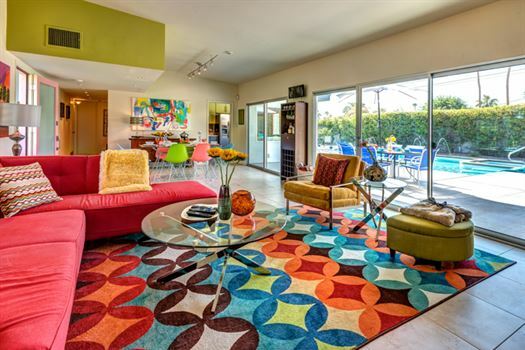 Our family had a wonderful time at the Mid Century Movie-star Hideaway house. We couldn't have asked for a greater escape for our week long vacation. The house is beautiful and fully stocked of most anything you could ask for. The neighborhood is very quiet, yet so close to everything. Our teenage boys literally lived in the swimming pool, my wonderful mother-in-law loved the kitchen and insisted on cooking for us all week, and my husband and I were able to truly relax - none of us wanted to leave at week's end! Management was more than prompt with taking care of any issues. We had an issue with the pool and called Mgmt at 8:30 in the evening. They had the pool staff at the house bright and early the next morning to take care of the problem - couldn't have asked for a quicker response! 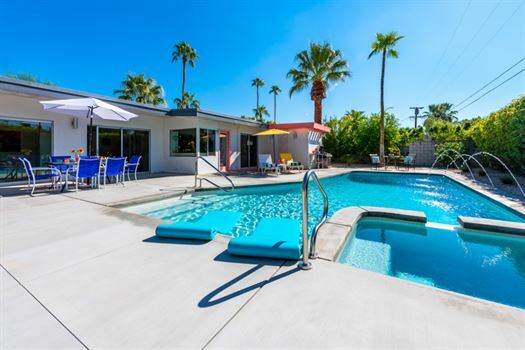 We would highly recommend Oasis Rentals to friends and family, and will definitely rent from Oasis again should we ever be back to Palm Springs! This house was home away from home. We did not want anything. It was fully stocked with all of the amenities I would have in my own home. It was very clean, bright and beautiful. Excellent pool and back yard. 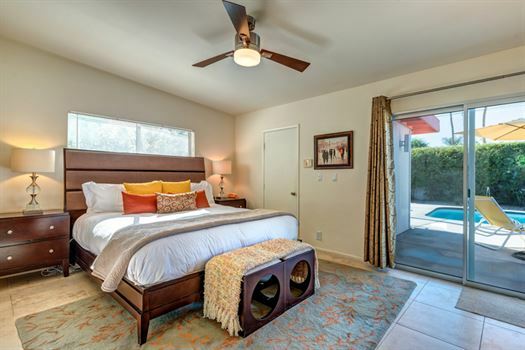 Located in a great neighborhood that is close to all that Palm Springs has to offer. Oasis Rentals was wonderful to deal with. Simple booking process. We won't hesitate to use Oasis again and we will definately be back. Had a wonderful time! Pool was not heated when we arrived but 1 simple phone call and the fellow on the end of the line was most helpful. Awesome service. No issues at all except we should have stayed longer :( thanks Oasis for a great location ! 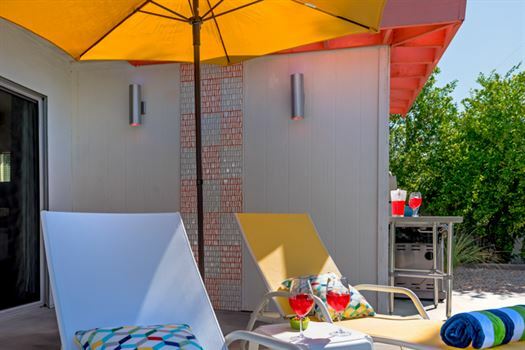 The 3 of us thoroughly enjoyed our 12 days at the Mid Century Hideaway: it was clean, very well stocked with all the essentials (and niceties too) and the location couldn't have been more convenient to shopping, airport, freeway, & restaurants. Picking (and eating) fresh grapefruit was an unexpected and thoroughly enjoyable bonus! Layout was exceptionally convenient for 3 adults. This little family of 5 had a great time! The house was a perfect place. We enjoyed the pool and all the amenities offered. We felt at home, to be honest. Of course if you are looking to get away from doing dishes or laundry on your getaway, this place may not be for you. 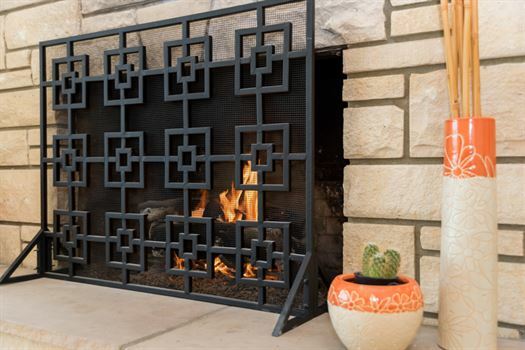 The home is very cozy and we were so close to Downtown, that shopping was a great plus! 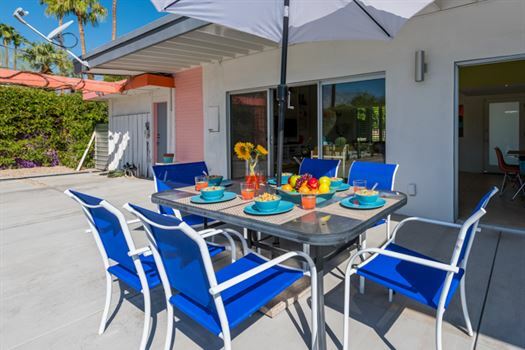 We would recommend Oasis Rental to our family and friends. 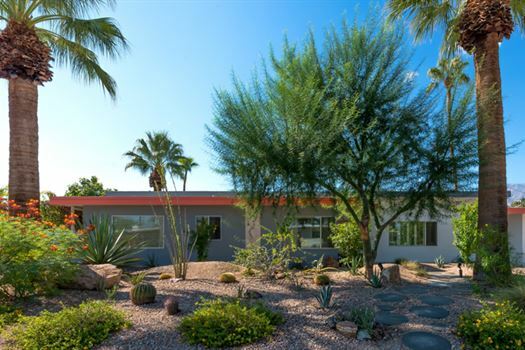 This home was ideal for our family vacation to Palm Springs. The backyard was a quiet oasis with a lovely pool, fruit trees, grapes, and birds all day long. The home was beautifully decorated with fabulous artwork. The kitchen was fully loaded and made it easy to have breakfast, lunch, and dinner at 'home.' 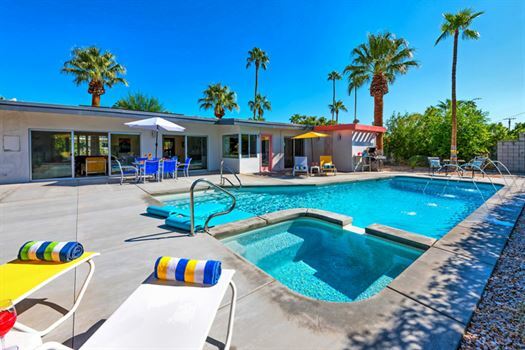 We visit Palm Springs often and hope to stay there again.